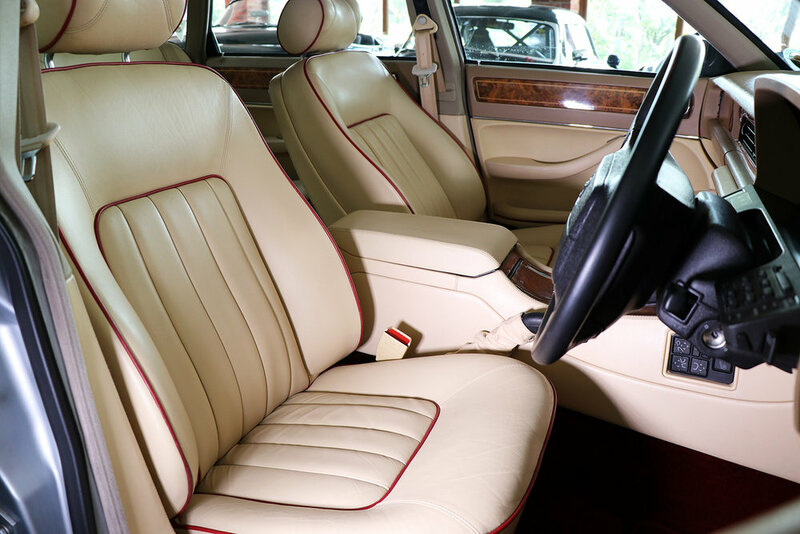 In exceptional condition for a 1994 XJ40 V12 engine Jaguar; this car was made to special order, with a 6 Litre engine and Daimler specification interior. No extra was overlooked. 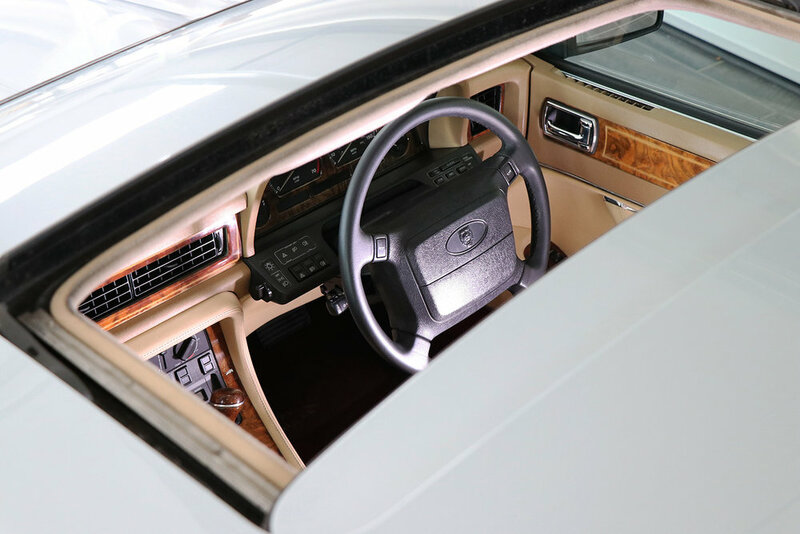 The original roof bars and cover for the screen are still in the boot. 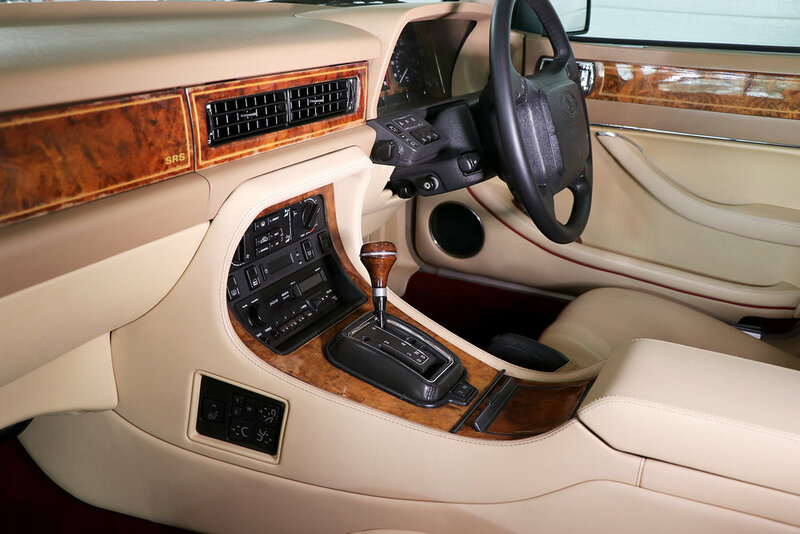 We believe that this particular vehicle was returned to Jaguar Sport (TWR) and ‘breathed upon’ to give a reputed 450 hp. 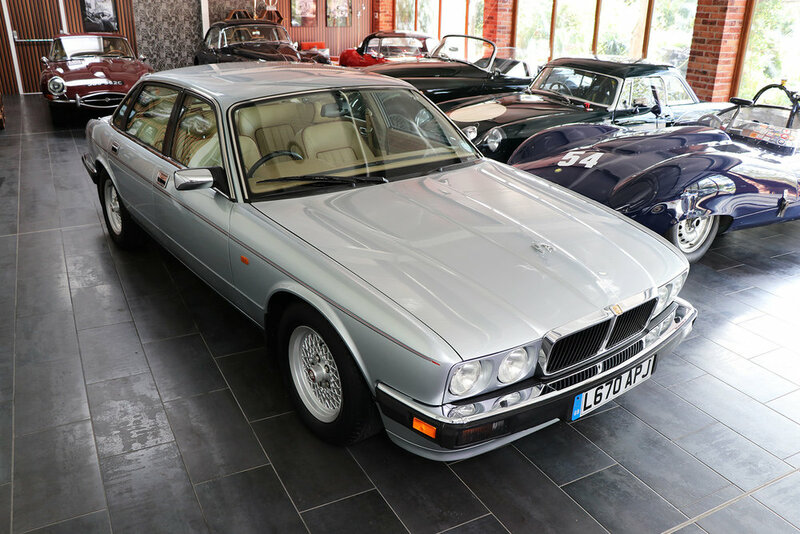 This XJ40 provides an unrepeatable opportunity to own an exceptional car, ideal for the discerning collector.